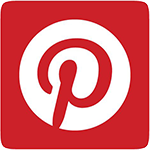 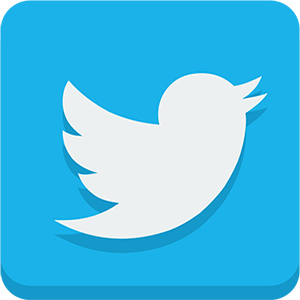 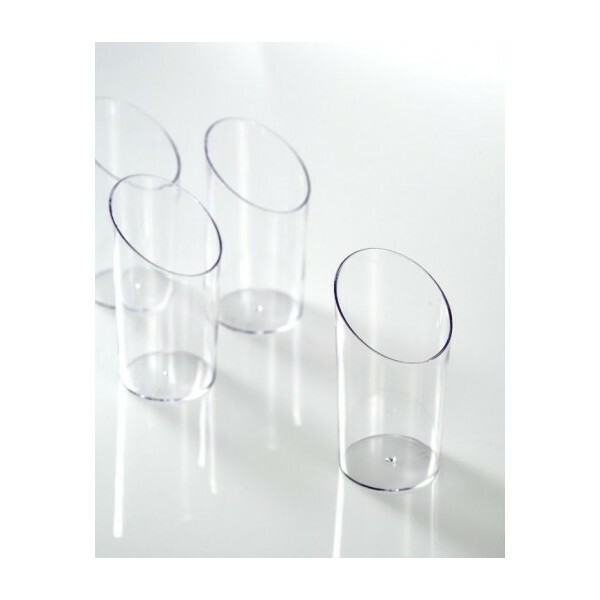 >Plastic Trunqued Glass 80 ml. 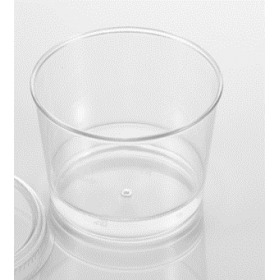 Plastic Trunqued Glass 80 ml. 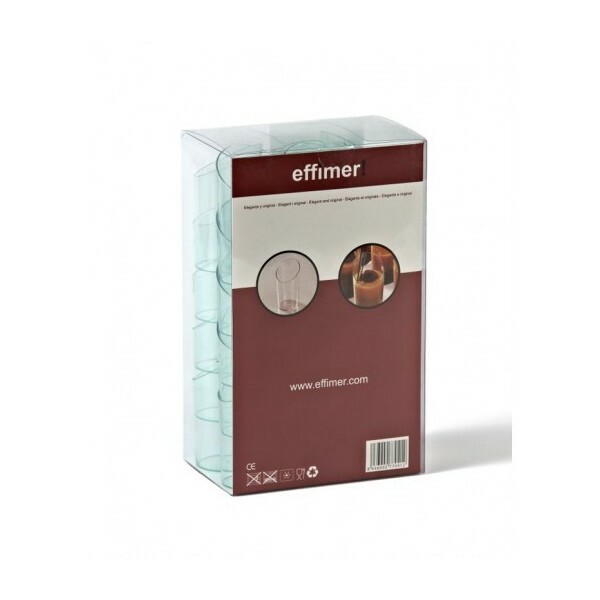 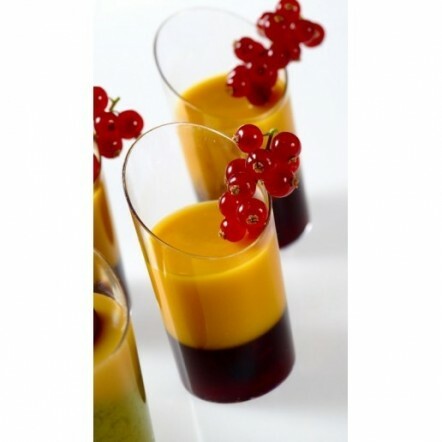 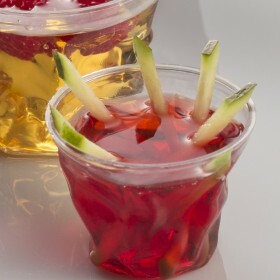 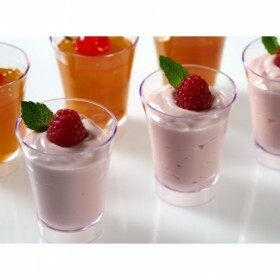 80 ml Disposable plastic trunked glass. 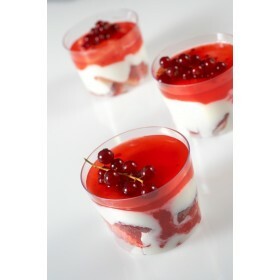 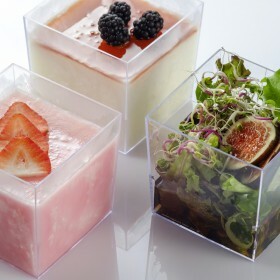 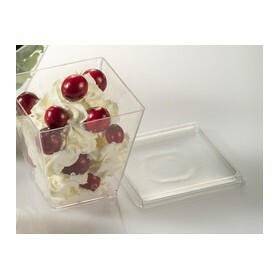 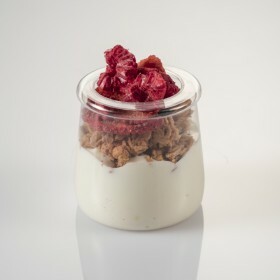 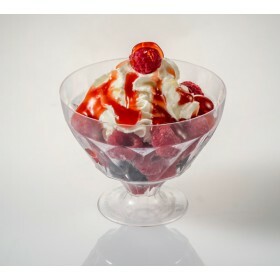 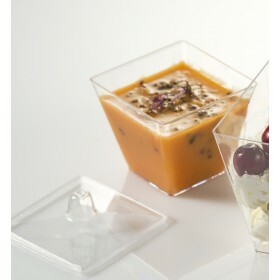 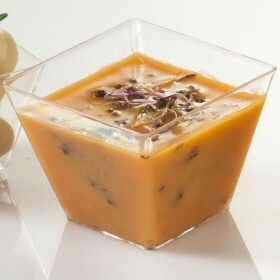 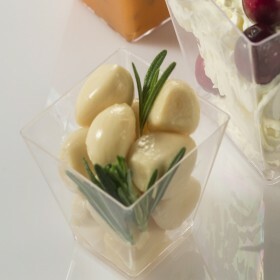 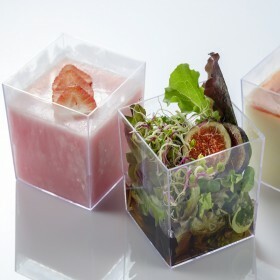 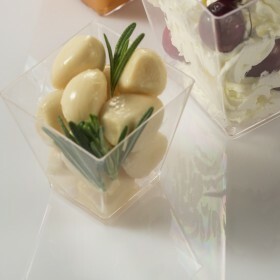 Ideal for modern and original presentations of creams or desserts as well as cocktails and long drinks. 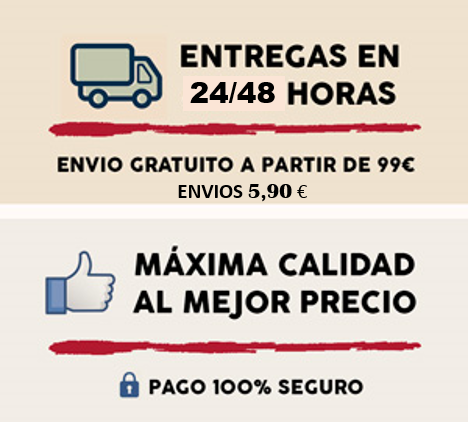 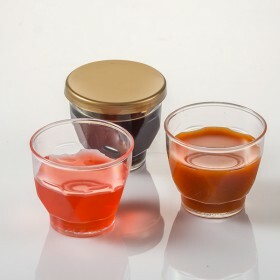 Mni pot curd 90 ml. 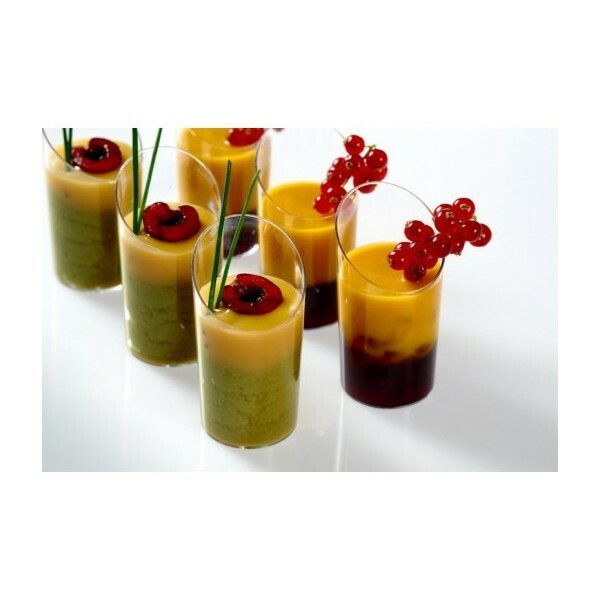 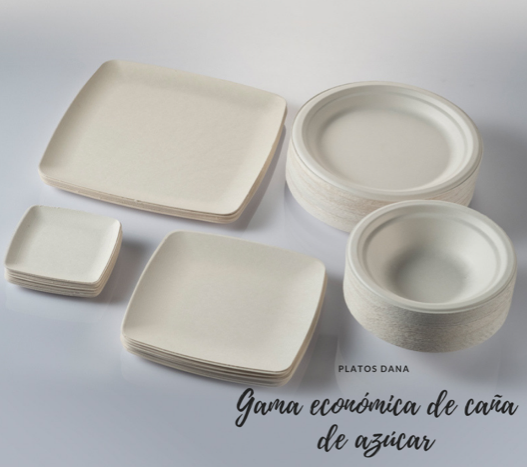 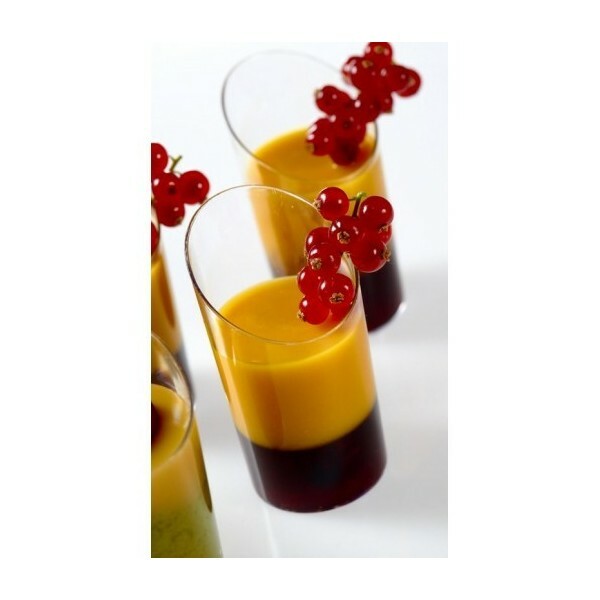 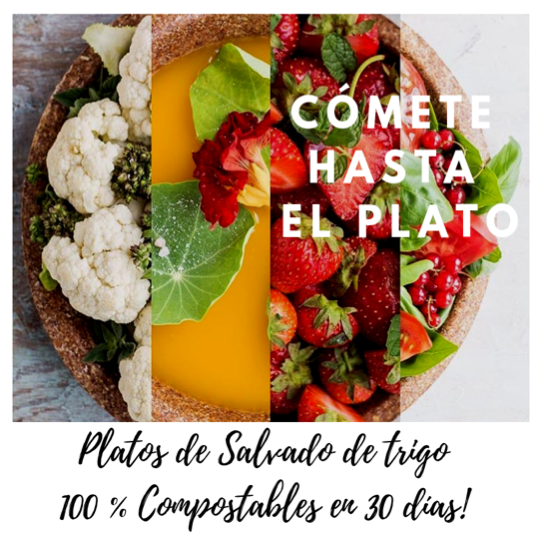 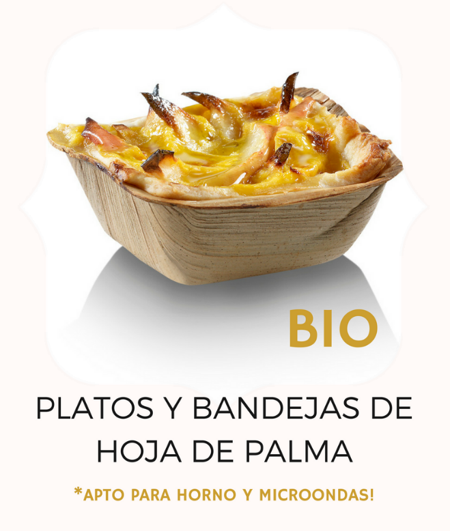 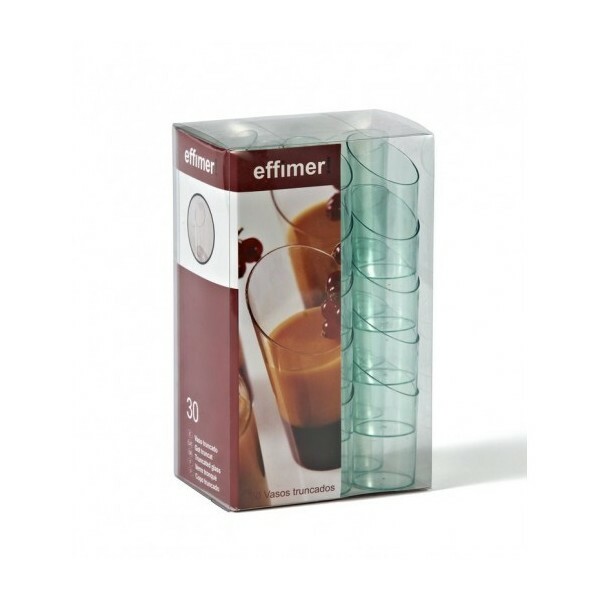 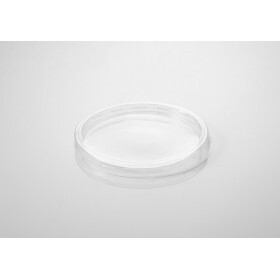 plastic sauce Verre Gobelet 25 ml. 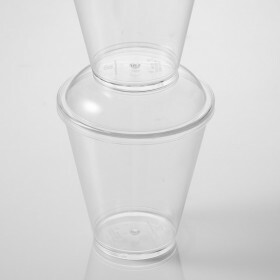 Plastic container Koopa 500 ml. 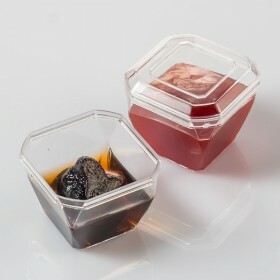 Plastic square container Koopa 240 ml. 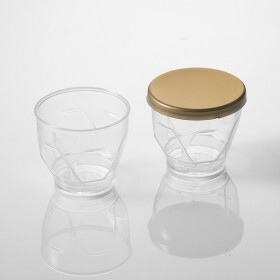 Plastic container Koopa with Cover 130 ml. 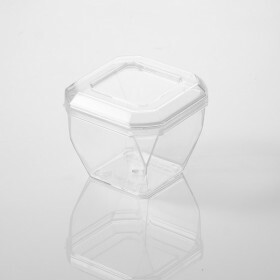 Plastic container Koopa 70 ml. 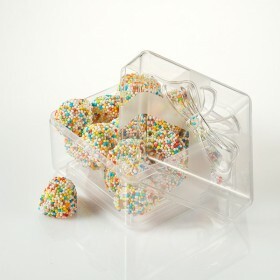 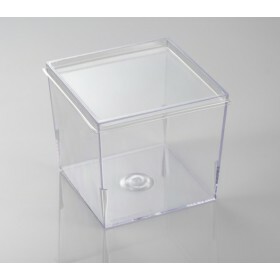 Plastic container Koopa Square 500 ml. 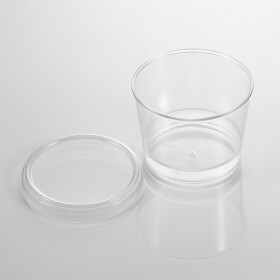 Plastic Pixel Shot Glass 70 ml. 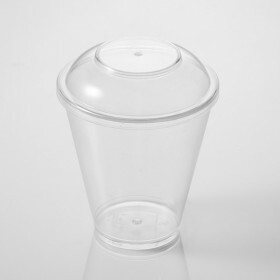 Plastic Round container Bubble 280 ml. 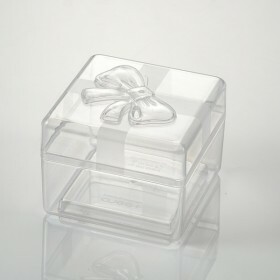 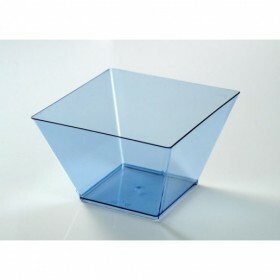 Plastic square Bubble 200 ml. 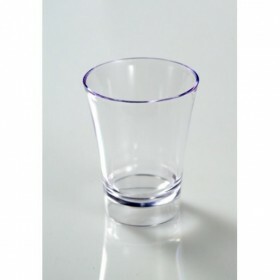 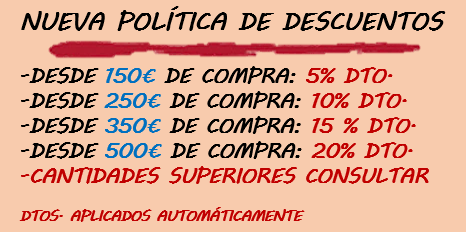 Plastic Zurito Glass 210 ml. 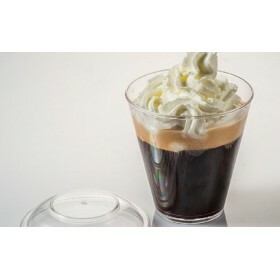 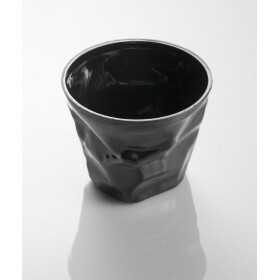 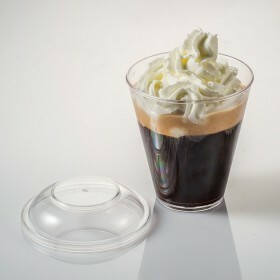 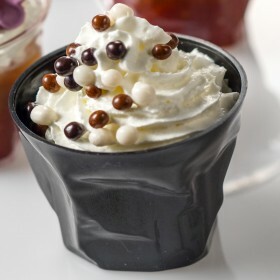 Small Black Crumpled Cup 80 ml. 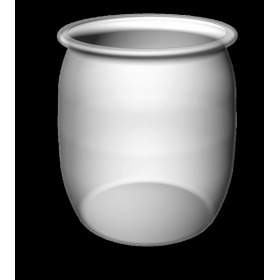 Small Transparent Crumpled Cup 80 ml. 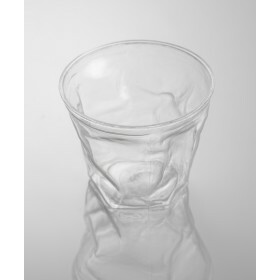 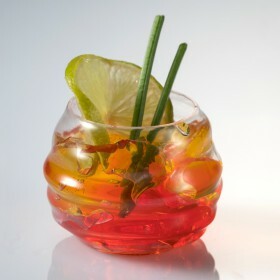 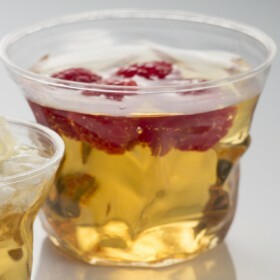 Big Transparent Crumpled Cup 180 ml. 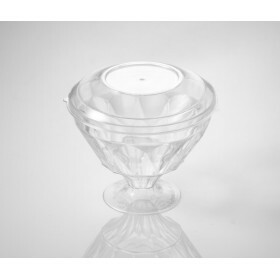 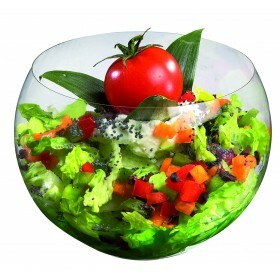 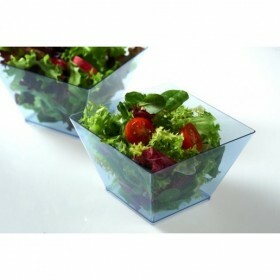 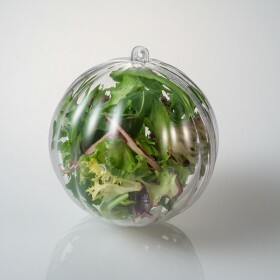 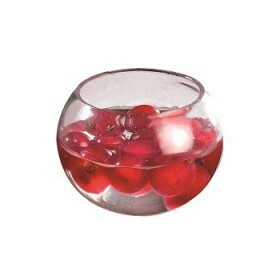 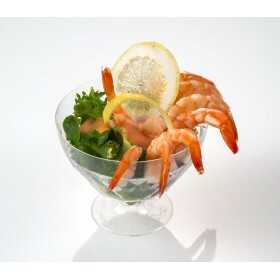 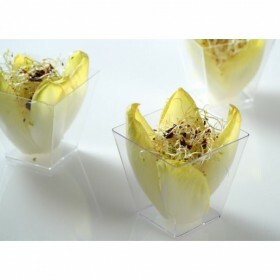 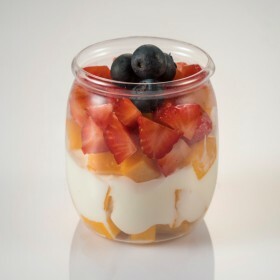 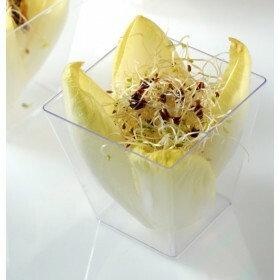 spherical plastic bowl SALADIER SPH'AIR 560 ml. 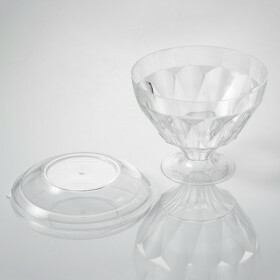 Plastic bowl MINI SPH'AIR 30 ml. 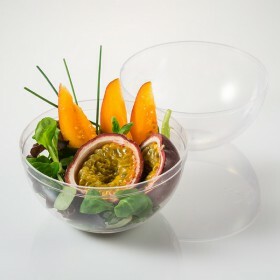 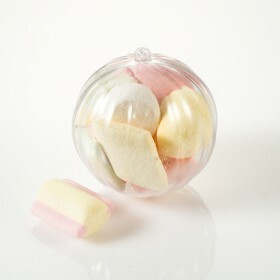 spherical plastic bowl SPH'AIR 75 ml. 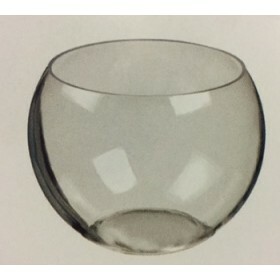 Spherical plastic bowl SPH'AIR 130 ml.